Don’t forget to pick up a new set of 24” mud terrain off-road tires for your truck or SUV before your next excursion out into the mud! 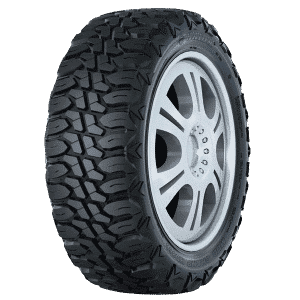 When you buy tires from Tyres Gator, you can choose from some of the best brands on the planet for the best prices available online or at a brick and mortar store. Our online tire shop is extremely easy to navigate and allows you to find the right tires based on size, maker, or application. Shop with Tyres Gator today for all of the best tires for all of your off-roading and mudding needs.